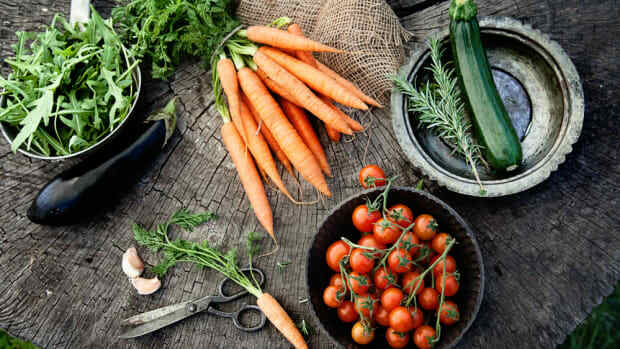 Sales of organic food were up 6.4 percent in 2017, reaching a record $45.2 billion, according to a new report released by the Organic Trade Association earlier this month. 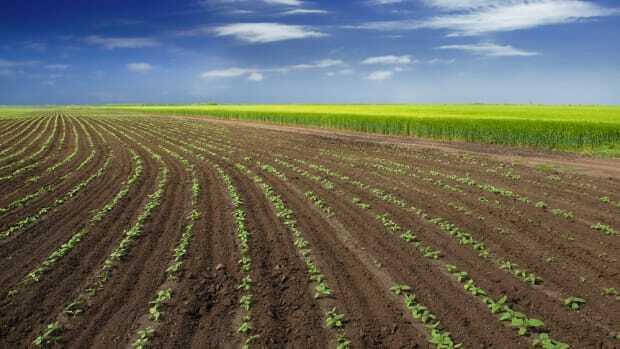 This growth rate far surpasses that of the overall food market, which rose only 1.1 percent over the same period. 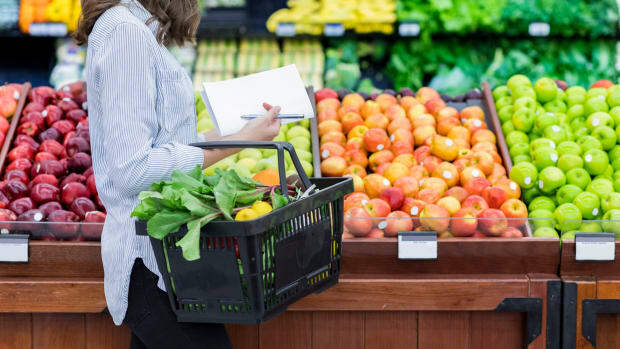 “Consumers love organic, and now we’re able to choose organic in practically every aisle of the store,” Laura Batcha, CEO and executive director of the Organic Trade Association, said in a press release. 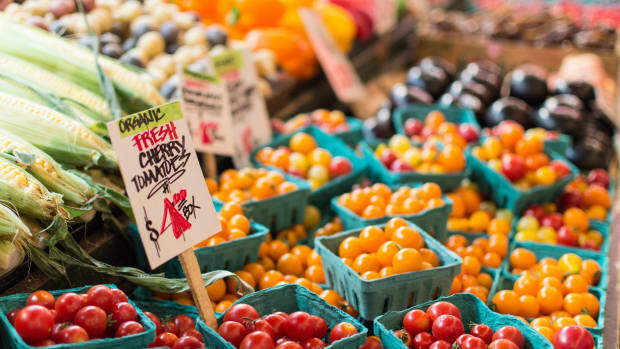 Within the organic food market, the largest category has long been produce, which remains the case according to OTA&apos;s report. In 2017, produce accounted for $16.5 billion in sales, of which 90 percent corresponded to fresh produce. 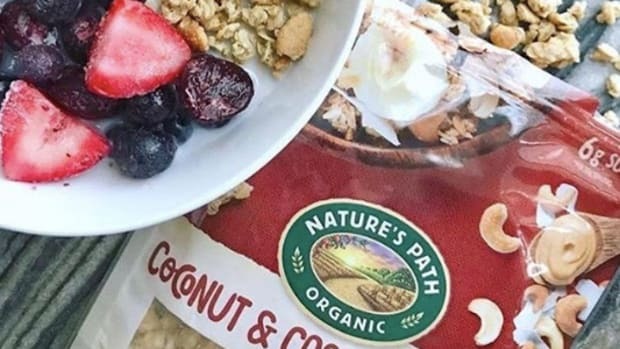 The second-largest organic category, dairy and eggs, grew only 0.9 percent to $6.5 billion, but still remains more consequential than the third largest category, organic beverages, which grew 10.9 percent to $5.9 billion. OTA blames the near-plateau of the organic dairy and eggs category in part on USDA&apos;s withdrawal of the Organic Livestock and Poultry Practices rule in 2017. The rule would have clarified provisions regarding humane livestock treatment, including the definition of outdoor access for egg-laying hens. 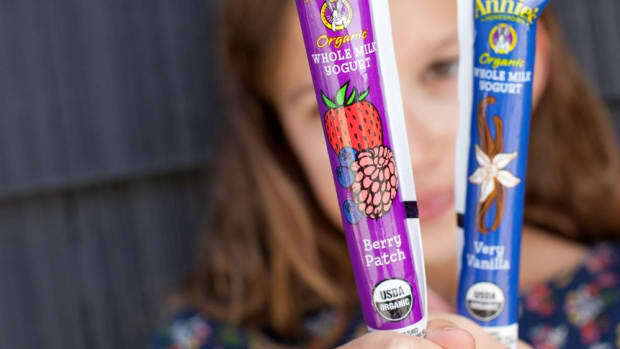 “USDA’s squelching of this regulation widely supported by the organic sector caused millions of consumers to question the meaning and relevance of the USDA organic seal as it relates to dairy and egg products," writes OTA. "This confusion and uncertainty dampened consumer demand for both organic eggs and organic dairy." Conscious consumers have instead been opting for pastured eggs, which more clearly delineate animal welfare rules. This information comes from the 2018 Organic Industry Survey, the 20th of its kind, which was conducted from January 25, 2018, through April 22, 2018 by Nutrition Business Journal on behalf of OTA; 250 companies participated in the survey. 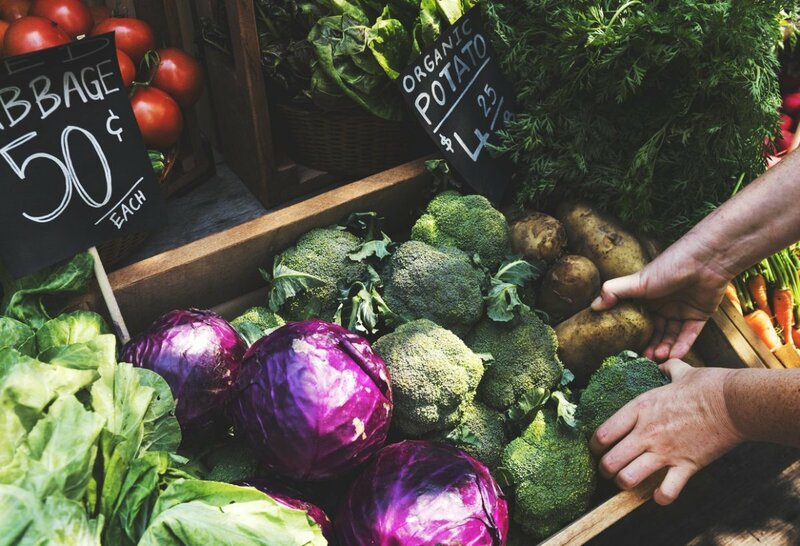 This ever-increasing popularity of organic food is in line with a recent market research report from Packaged Facts revealing that 53 percent of adults say they’re buying more natural and organic food. 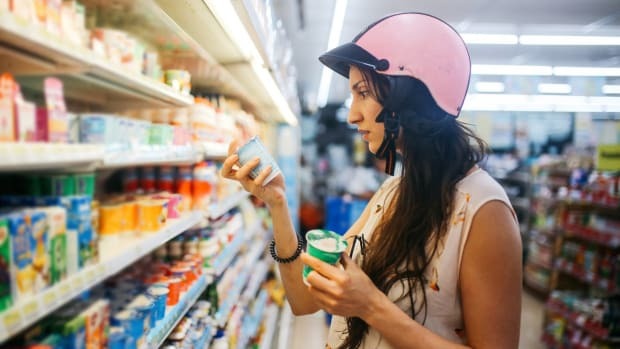 “The food industry has seen a rise in adults who believe that various food products that are natural, boast organic or animal welfare credentials or make other claims to clean-label status taste better, are healthier, are more nutritious or are better for the environment,” Packaged Facts research director David Sprinkle said in a recent press release. 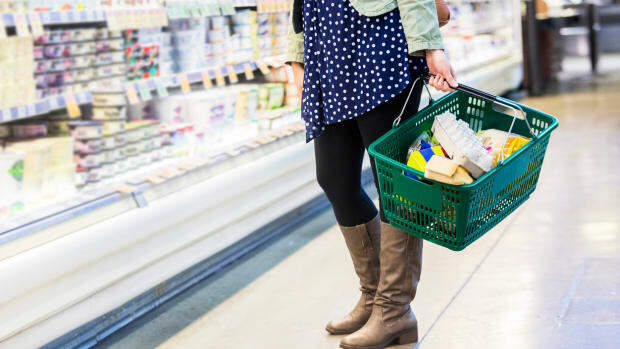 The report noted that Millennials and younger members of Gen X, often with small children at home, are disproportionately more likely to make purchases of natural and organic foods.